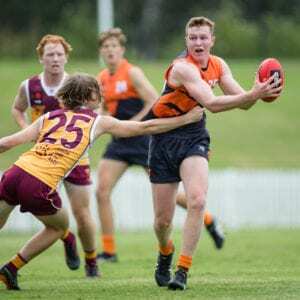 The Gold Coast is preparing for an influx of AFL NSW/ACT talent next week as our state Under-16s, Under-17s and Eastern Allies squads fly north for their respective national championships. The region will also have representation on the national Flying Boomerangs (Indigenous) and World (Multicultural) teams who will compete against each other throughout the week. 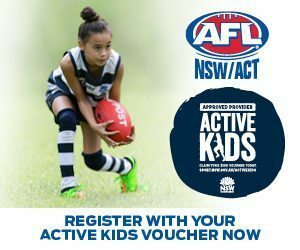 AFL NSW/ACT players will take part in a total of eight games across the week, with the players flying out from Sydney this weekend. 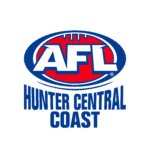 Games will be played at the home of the Gold Coast Suns, Metricon Stadium, as well as Yeronga, Bond University and Broadbeach. 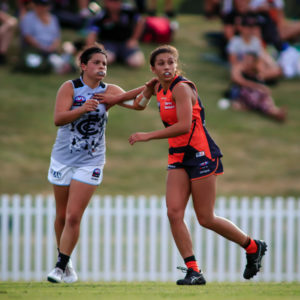 Over 55 players and almost 20 AFL NSW/ACT staff will travel to the Gold Coast for the largest talent tour of the year . 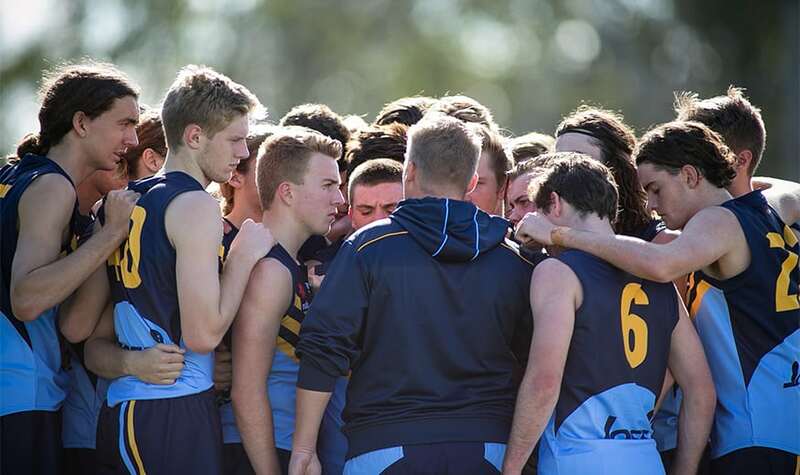 State Manager for Talent and Coaching, Darren Denneman says that the trip to the Gold Coast will be a great personal learning curve for all players involved. “The format of the program presents our young players with a great opportunity to compete against the best players from other states and territories,” said Denneman. “It’s important the players realise that the way they conduct themselves off field will impact their performances on field. ‘Team first’ will be the approach adopted by our coaching staff. 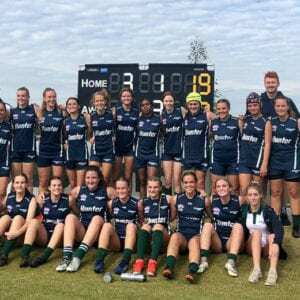 The Eastern Allies – a hybrid New South Wales, ACT and Tasmanian team – will come together for the first time during this tour. “Again, a team first approach is very important for the Eastern Allies,” says Denneman. 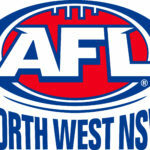 The first round teams and the full fixture will be released on AFL NSW/ACT social media accounts tomorrow.